For chocolate lovers only! 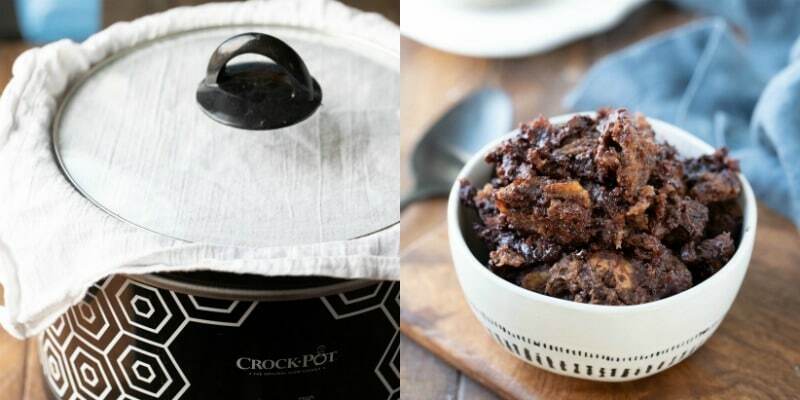 This Crock Pot Triple Chocolate Bread Pudding is a seriously chocolate slow cooker dessert recipe! Published 12/30/15. Updated with new photos and tips 1/17/19. Do you love chocolate? If so, then I have just the dessert for you! 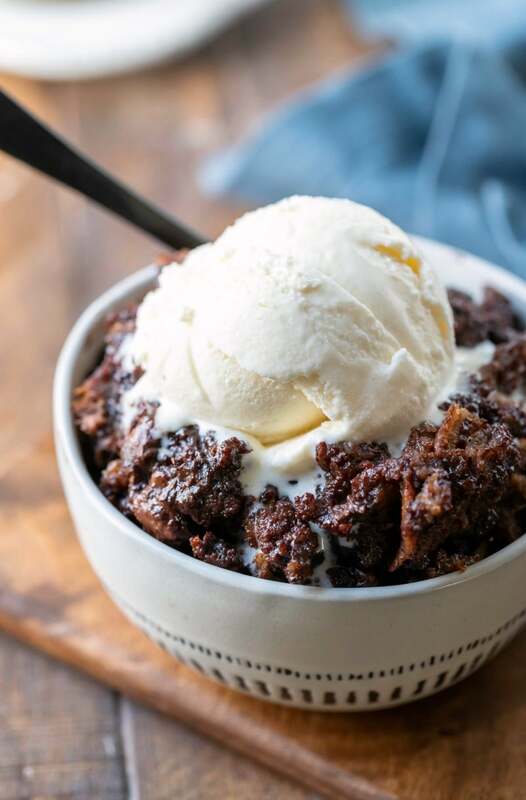 This Crock Pot Triple Chocolate Bread Pudding is a rich, chocolate bread pudding that “bakes” entirely in the slow cooker. 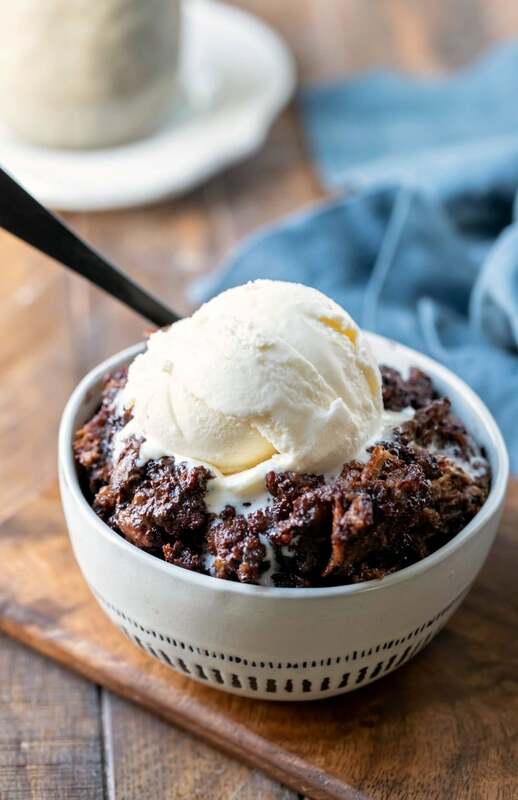 This triple chocolate bread pudding is so seriously chocolaty! It’s the kind of dessert that I love – warm and homey and comforting. 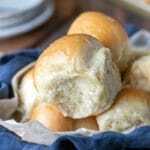 It couldn’t be simpler to make, and it’s a great way to use up any French bread that’s getting stale. Top it with a scoop of vanilla ice cream (or chocolate if you are a serious chocoholic) for a sweet dessert that is so easy to make! 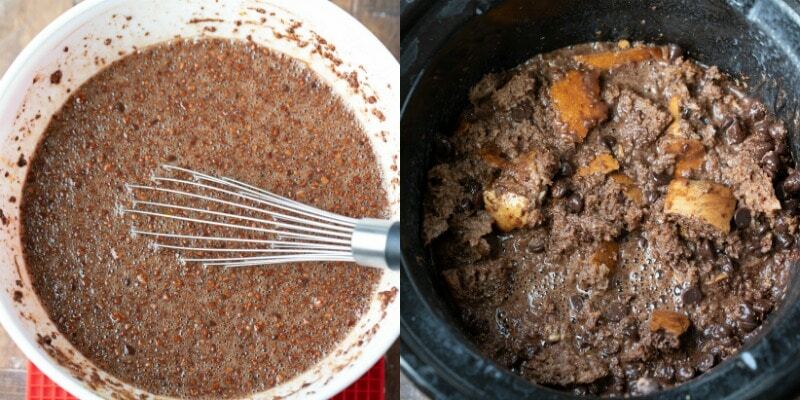 Begin by greasing your slow cooker insert. I use a nonstick baking spray to lightly grease the insert. Then, add the bread cubes, and top the bread cubes with the chocolate chips. You can use semisweet, milk chocolate, bittersweet, dark chocolate, or even white chocolate chips. Next, whisk the sugars, cocoa powder, milk, half-and-half, eggs, and vanilla together until combined. It’s ok if it isn’t perfectly smooth, but you don’t want any large lumps of cocoa powder in the mixture. Pour the cocoa/milk mixture over the bread cubes, and gently press the bread into the chocolate milk mixture to cover the bread cubes. Cover the top of the slow cooker with a thin towel. You want the towel to be thin so that it doesn’t interfere with the lid’s seal. Then, cover with the crock pot lid, and cook! Why do I need to use a towel? The towel will help to absorb condensation as the bread pudding cooks. This allows the bread pudding to “bake” and helps to keep it from turning soupy. This bread pudding is not super sweet. It pairs well with a scoop of vanilla ice cream or sweetened whipped cream. 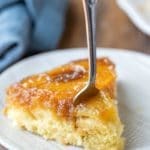 For a sweeter bread pudding, you can increase the sugar in the recipe. You can also use Dutch-processed cocoa powder, and you can use milk chocolate chips for part or all of the chocolate chips in the recipe. In order to make a bittersweet bread pudding, you will want to use part or even all bittersweet chocolate chips. If you would like to make the bread pudding with less fat, simply use fat-free half-and-half and fat-free evaporated milk. 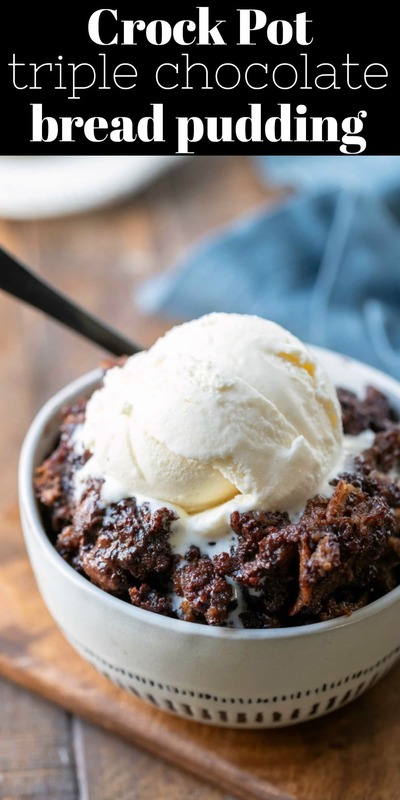 If you’ve tried this crock pot triple chocolate bread pudding recipe, don’t forget to rate the recipe and leave me a comment below. I love to hear from people who’ve made my recipes! You can SUBSCRIBE to receive my latest recipe newsletters or FOLLOW ME on FACEBOOK, INSTAGRAM and PINTEREST for even more delicious food. 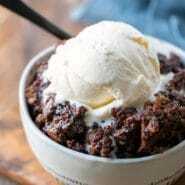 Crock Pot Triple Chocolate Bread Pudding Recipe. Check out the tips and step-by-step photos above the recipe card. Lightly grease a medium (4-5 quart) crock pot. 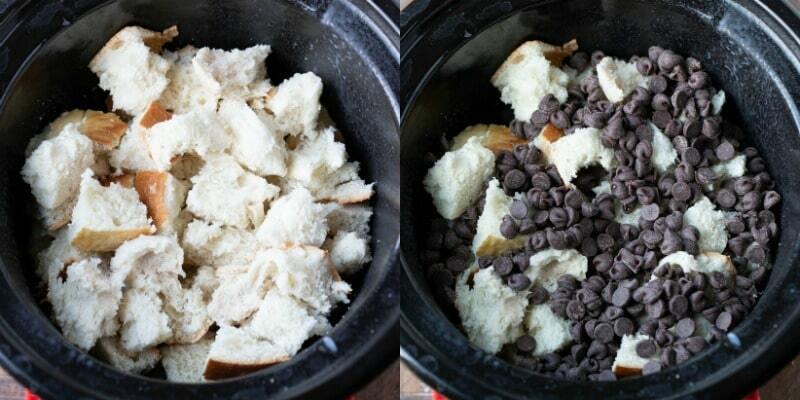 Add bread to crock pot. In a large bowl, whisk together sugars, cocoa powder, eggs, milk, half-and-half, and vanilla. It's ok if it's a little lumpy, but you don't want big piecies of cocoa powder. Pour milk mixture over bread, gently pressing bread down as needed. Place a thin cotton towel over the top of the slow cooker. Cover, and cook on low for about 3-3 1/2 hours. Dutch-processed cocoa powder will also work in this recipe. Skim, 2%, or full-fat will work. Regular or fat-free will work. Looks amazing cannot wait to try this! I would guess so, but I haven’t tried it to say for certain. I made this for company, and everyone enjoyed it.I wanted a dessert I could make before everyone arrived. It’s not very sweet on its own, but I served it with ice cream. Thank you for the recipe! You should get about 10 servings from this recipe. Is it 1 teaspoon or 1 tablespoon of vanilla? It’s 1 tablespoon. Please let me know if you have any other questions! Hi, did you use sweetened or unsweetened cocoa powder? Hi! I use unsweetened cocoa powder. Is that 1 12 oz can evaporated milk instead of 1 ounce? Sorry about that! 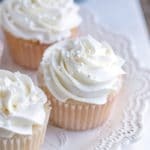 Some of my recipes re-formatted, and I’ve been trying to catch all of the issues. It should be one 12 oz. can. Thanks! When you say leave a cotton towel, does this mean instead of the glass cover? Okay, sorry! Just to clarify. So put the cotton cloth on, then the glass cover over that? Thanks for your help, as you can probably tell I don’t do much cooking and want to make sure I do this right. No worries! Yes, you’ll want to lay the cloth over the opening of the slow cooker and then put the lid on top of the cloth like it would normally go. You’ll want to use a thin cloth so that the lid will still fit snugly. If you have other questions, please feel free to ask! Just wanted to let you know it came out amazing!!! Everyone loved it. Can you reheat in oven or microwave? If so for how long and what temperature? Also what would be the best way to serve at table – I was thinking a soufflé dish? Hi! I reheat it in the microwave. It’s just easier to reheat it that way. =) I like to serve it in individual dishes topped with whipped cream or ice cream. Hope that helps! This looks INCREDIBLE! In a crock pot? Triple chocolate? Bread pudding? I’m in love! Oh my gosh, I can not believe how wonderful this looks. Excellent!